เอ็กซ์เทรียม4x4(Extreme 4x4) และทีเจเอ็ม 4x4 อีควิปเพ็ด(TJM 4x4 Equipped) และเมื่อรวมกับผู้สนับสนุนระดับบรอนซ์(Bronze Sponsors), ทำให้บรรดาเหล่าจอมยุทธและนักบู๊ออฟโรดที่เข้าแข่งขัน ผู้ชนะจะได้รับเงินรางวัลและของรางวัลมากมายอย่างร่ำรวย ในการแข่งขันบอร์เนียวซาฟารีชาเลนจ์โทรฟี่(The Borneo Safari Challenge Trophy). 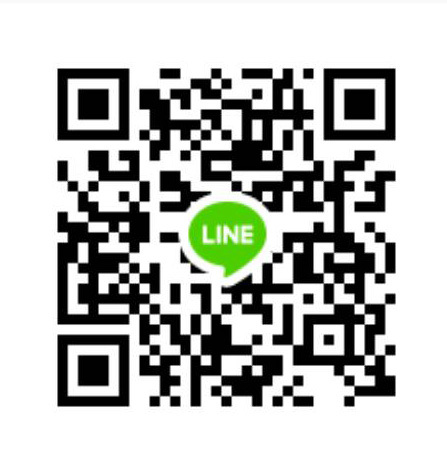 and share their adventure in the mesmerizing rainforest of Borneo. 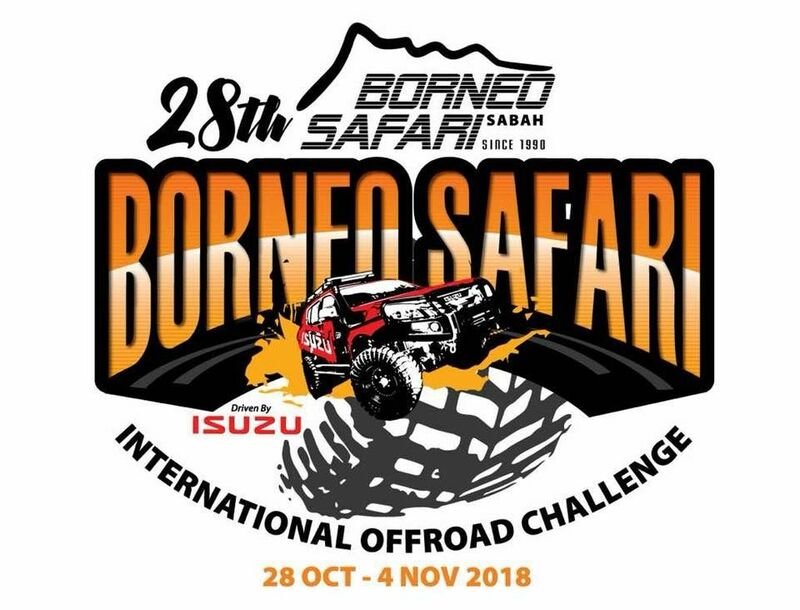 are in for a lucrative prizes and cash to be won in the race for the Borneo Safari Challenge trophy. Hj. Faez Nordin (3rd person from the left) and the SFWDA working group! The camp site in the forest on the first day, beautiful view of Mount Kinabalu! The natural beauty beach of Kota Belud and parts of Kota Marudu districts! The natural beauty beach of Kota Belud and parts of Kota Marudu districts!! The natural beauty beach of Kota and parts of Kota Marudu districts ! The competition at the beach of Kota and parts of Kota Marudu districts ! The competition at the beach of Kota and parts of Kota Marudu districts. ! The competition at the beach of Kota Belud! The competition at the beach of Kota Belud and parts of Kota Marudu districts!